A 'Custodian' is entrusted with guarding, taking care of, maintaining or protecting your most important asset. Traditional fire suppression systems have over the years changed very little, yes there have been some excellent leaps forward such as Watermist, but still most rely on water or foam (AFFF) agents to put out the fire. We are looking to change this. Custodian™ fire suppression uses Cold Fire® at its heart, so while some industry leaders might suggest the use of both Dry Powder and Foam for engine protection, we don’t. Dry Powder or Foam should only be used as a last resort and has no place being used around people, animals or even to protect your expensive machinery. At the heart of each Custodian™ solution is Cold Fire®. 100% safe to use, which will not damage you or your asset. Coldfire® firefighting will tackle hydrocarbons, polar solvents, metals, rubber types, tarmac and many more sources of fire. 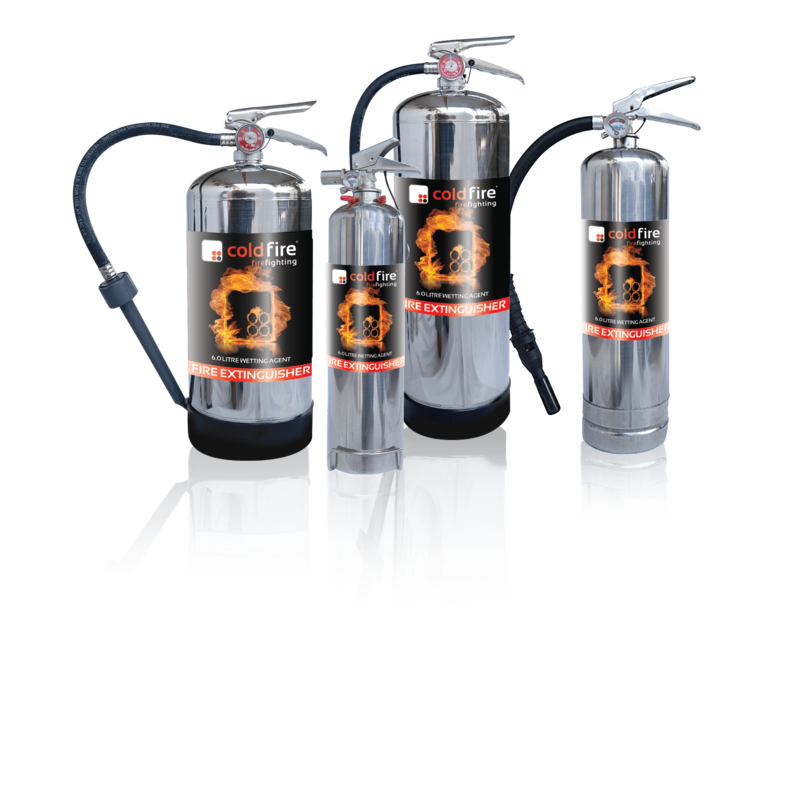 A truly GREEN fire fighting and fire suppression wetting agent that is capable of fighting Class A, B, D or F type fires. Environmentally friendly in the true sense of the word. 100% biodegradable, non-toxic, non-corrosive, non-slip, safe to handle, soluble in water and indefinite shelf life. Met with some very professional Fire Officers today, demonstrating "Cold Fire" effects on Straw / Thatch, renowned for its water resistance. This was a 30sec, Post extinguish, Burn back test. A 1% "Cold Fire" additive prevented re-ignition. Cold Fire® firefighting and Custodian™ fire suppression can offer all this and more. This is a winning combination that’s used throughout the world and can provide you with a totally green firefighting solutions that is safe to use.